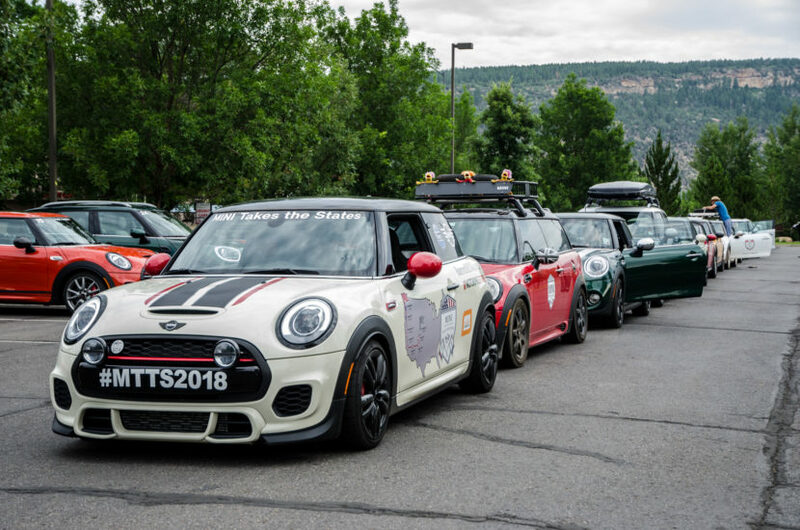 I recently had the opportunity to drive the last leg of MINI Takes the States, from Durango, Colorado to Keystone, Colorado. My drive was exciting, terrifying and incredible and I will tell you all about it in a follow up piece. 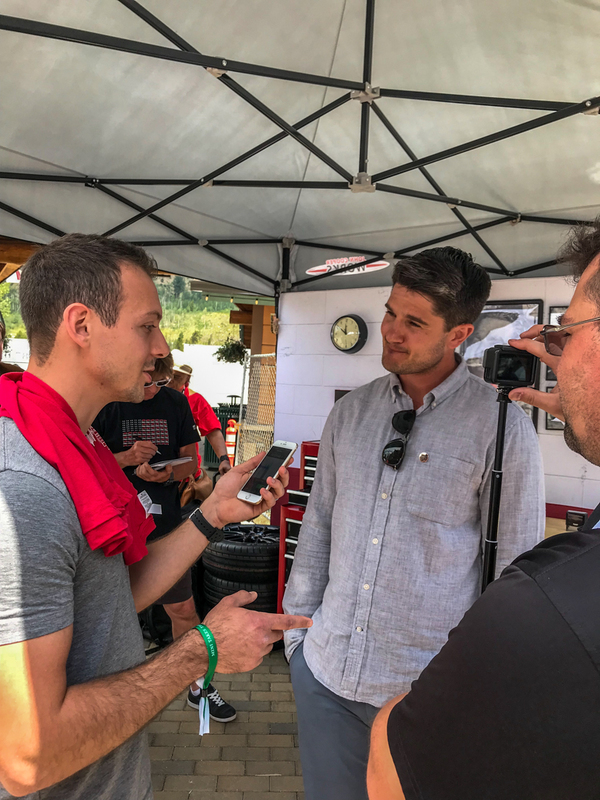 However, right now I want to focus on one of the most interesting parts of my trip, which was meeting (briefly) and interviewing (even more briefly) Charlie Cooper. For those of you who don’t know, the Cooper Car Company had incredible success developing small, lightweight race cars, using ladder frame chassis, rear-mounted engines and fully independent suspensions, in the 1940’s. Their cars were revolutionary. So much so that several legendary drivers were driving for Cooper, such as Jack Brabham, Stirling Moss, John Surtees and Bruce McLaren. John Cooper was instrumental in the development of these cars, as well as a successful and accomplished driver. In fact, John Cooper helped teach several famous drivers, including Steve McQueen who he had said would have been a good racing driver had he not been an actor and who would also frequently stay at John Cooper’s house. In fact, Charlie had told a story on stage at MINI Takes the States about how his father used to have to give up his room, so McQueen could stay the night. John Cooper was loved and very well-respected in the motorsport community. And he did, indeed, create a legacy. Those rear-engine, single-seat racing cars were truly revolutionary and changed the way engineers looked at Formula One cars moving forward. “I think racing cars, Formula One cars, sports cars wouldn’t exist how they do today if it wasn’t for my grandfather and what people call the ‘rear-engine revolution’.” He’s right. People forget, myself included, just how influential John Cooper and the Cooper Car Company were to not only Formula One but motorsport in general. Following his success in F1, John Cooper started tinkering with Minis. The original Mini was a sensation, as it was a tiny city car that maximized interior space but was also fun to drive. Its original designer, Alec Issigonis, was friends with John Cooper and Cooper saw great potential in his friend’s design. Not on its own, though. Cooper immediately recognized its future potential and knew he could improve on it, to make it a proper little sports car. Cooper convinced the BMC (British Motor Company), who was building Minis at the time, to build a run of 1,000 Cooper-branded Minis. These little John Cooper Minis sported 997cc engines with just over 50 hp and front disk brakes. They were an instant hit that was loved by racing drivers, rally drivers and road drivers alike. 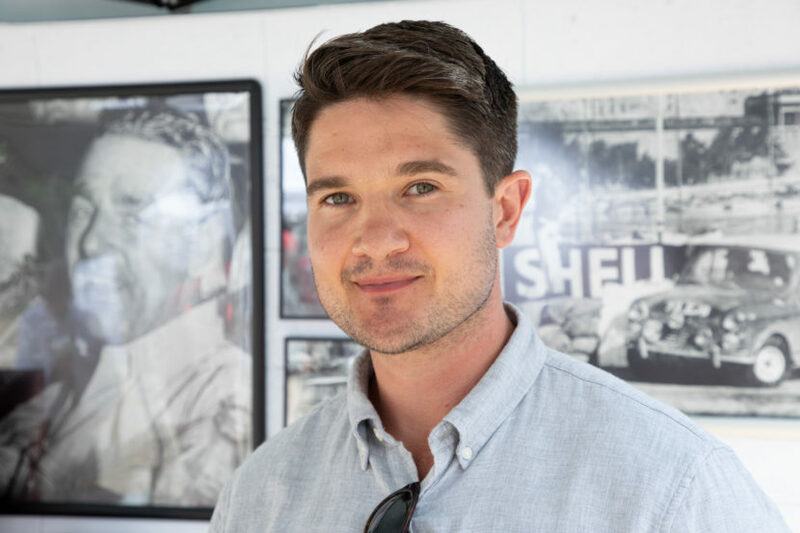 John’s son, and Charlie’s father, John Michael Cooper helped create the John Cooper Works brand, which tuned Minis and sold parts and kits for both classic Minis and the new MINI, after it was bought by BMW. In 2002, John Michael Cooper licensed the ‘John Cooper Works’ name to BMW. Many purists saw this as a bit of betrayal, allowing BMW to use the name and develop cars bearing the JCW name. However, thousands of MINI drivers took part in MINI Takes the States, many of whom were driving proper JCWs, and for the last part of the journey, were joined by Charlie Cooper himself, who spoke to fans, customers and MINI drivers, embracing the culture of the brand his grandfather helped create. It was a special moment that proved the brand’s lineage isn’t dead, even if BMW owns the name and helps develop the cars. The spirit of the Cooper name is still alive and kicking. Next post Which BMW X4 to choose: — xDrive30i or M40i?